Inflation | Gymnic - Ledraplastic S.p.A.
AT ROOM TEMPERATURE (20° C / 70° F). MAKE SURE THE AREA IS CLEAR OF SHARP OBJECTS. DO NOT INFLATE THE PRODUCT BEYOND THE INDICATED SIZE. Gymnic Classic , Physio Gymnic , Gym Ball , Gymnic Plus , Gymnic Arte , Therasensory , Opti Ball , Body Ball , Jinglin’ Ball , Activity Ball , Physio Roll , Physio Roll Plus , Sens’o’Roll , Physio Activity Roll , Hop , Hop Fantasy , Oppy , Pony , Soffy , Fit-Ball , Fit-Ball Roller , Training Roll , Sit’n’Gym , Sit’n’Gym Perla , Sit’n’Gym Jr.
To inflate the above products use a hand pump (Faster Blaster). For balls with diameter 85 cm (30 in) and larger we recommend a higher capacity pump (Track Pump). Remove the plug from the product using a small spoon or the Metal Plug Holder. Proceed with the pump inflation. 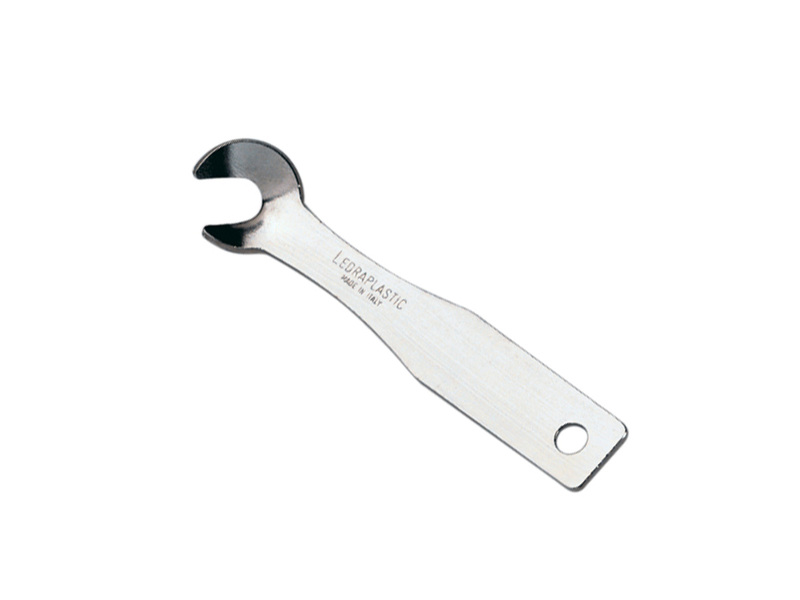 In order to reach the full diameter you need to inflate strongly at regular intervals. 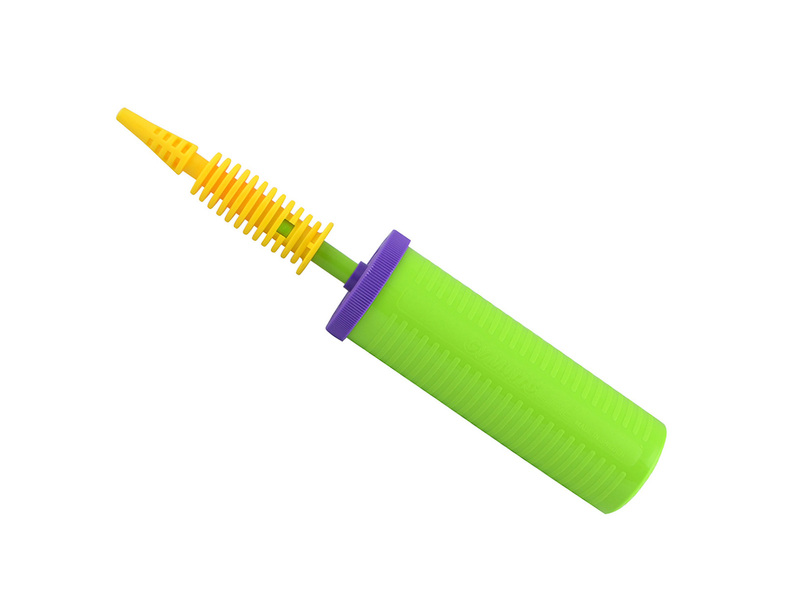 Remove the pump and simultaneously block the hole with your fingertip. Finally, carefully remove your finger and insert the plug quickly. As an alternative, thanks to the supplied adaptor, you can use a common bicycle pump. Attach the adaptor to the end of your pump and proceed with the inflation as described above. Adaptor is not necessary if you are using a foot pump. 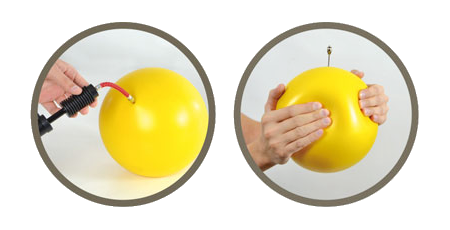 In order to inflate balls with a diameter of 150 cm (60 in) or larger, an electric inflator (Electric Inflator) is recommended. Remove the plug from the product before inflating. Once reached the full size remove the inflator and simultaneously block the hole with your fingertip. Carefully remove your finger and insert the plug quickly. 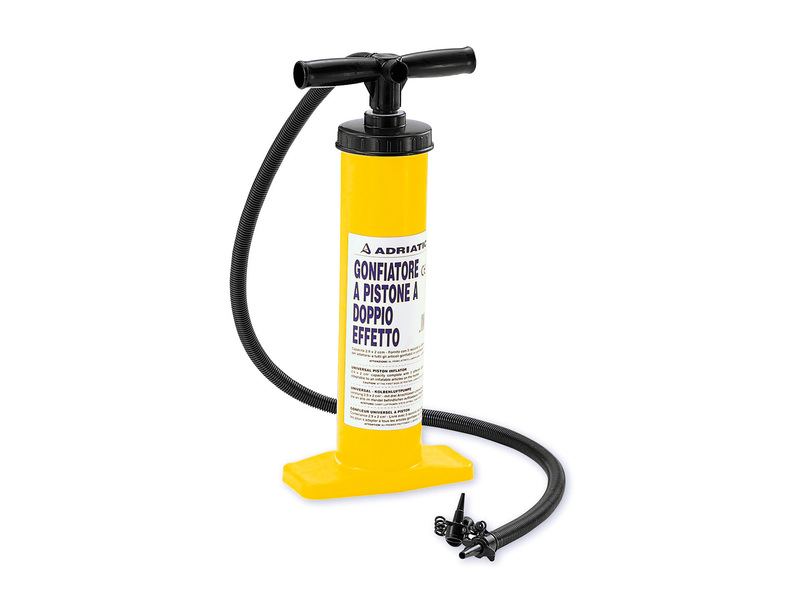 To inflate the above products, we recommend a hand pump (Faster Blaster). Do not use an air compressor. Remove pump and simultaneously block the hole with your fingertip. 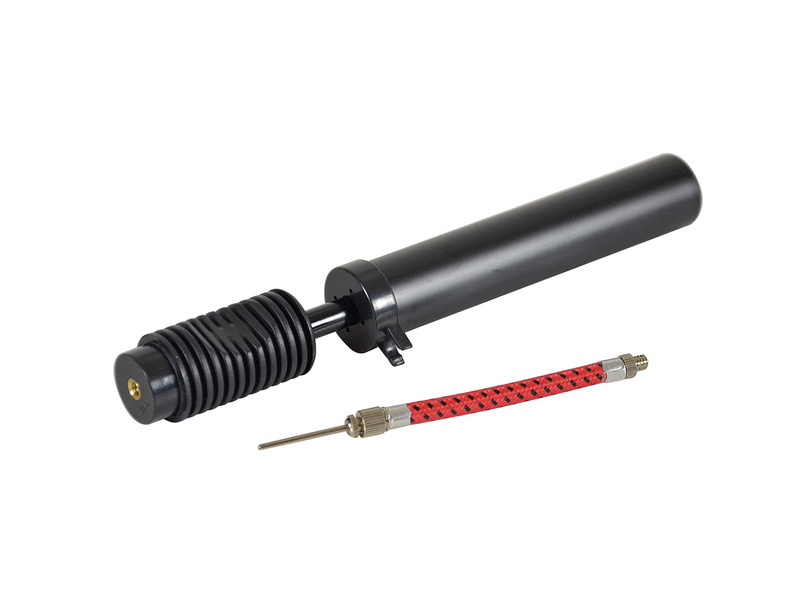 As an alternative, thanks to the supplied adaptor, you can use a common bicycle pump. Attach the adaptor to the end of your pump and proceed with the inflation as described below. 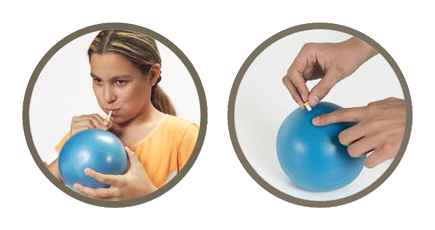 The above products can be inflated either by mouth or with a hand pump (Faster Blaster). Block the hole with your fingertip. The above products can be easily inflated by mouth. If needed a straw is included in the packaging. As an alternative, you can use a hand pump (Faster Blaster). Proceed with the inflation after removing the plug from the product. Remove the straw/pump and simultaneously block the hole with your fingertip. Remove your finger and insert the plug quickly. The above products can be inflated with a needle pump only (Flexi Needle Pump). Moisten the inflating needle and insert it at a right angle into the valve. Proceed with the pump inflation. To deflate the ball, insert the needle attachment (unscrew from pump) into the valve and apply a slight pressure on the product.